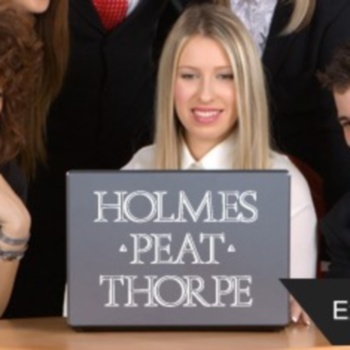 Holmes Peat Thorpe are based in Luton. 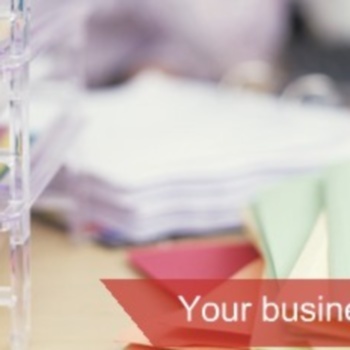 our wide range of services include: Accounts & Audits Inland Revenue Online Filing Self Assessment & Taxation Payroll, PAYE, CIS Charity Audits Book Keeping & VAT Returns. Do not hesitate to contact us for further information, or visit our website. 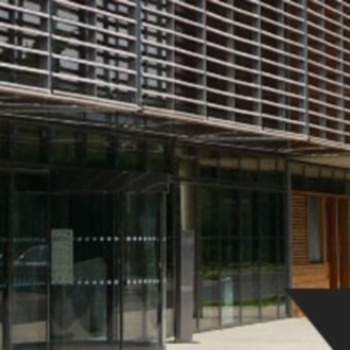 Trade Bodies / Associations Institute of Chartered Accountants. Specialist Services Available On Request!